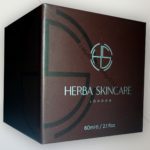 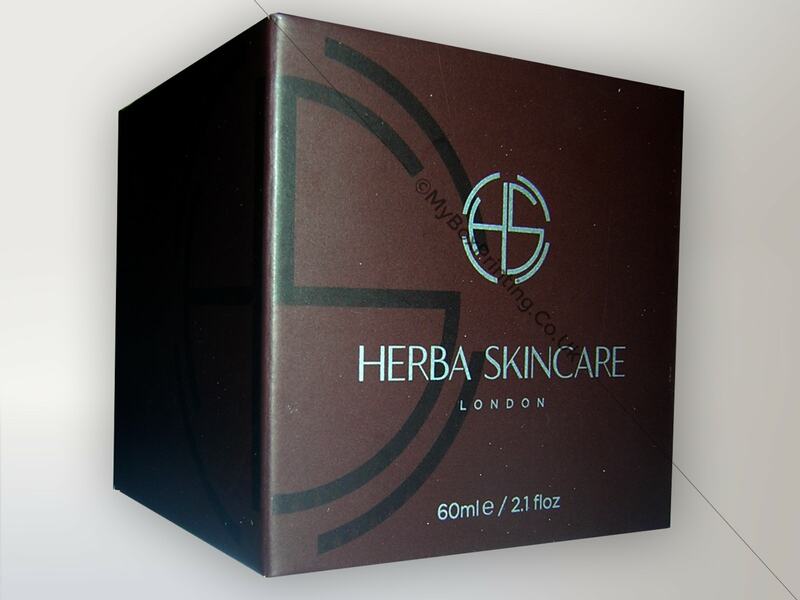 Herba Skincare is a London based company which produces organic skin care products. 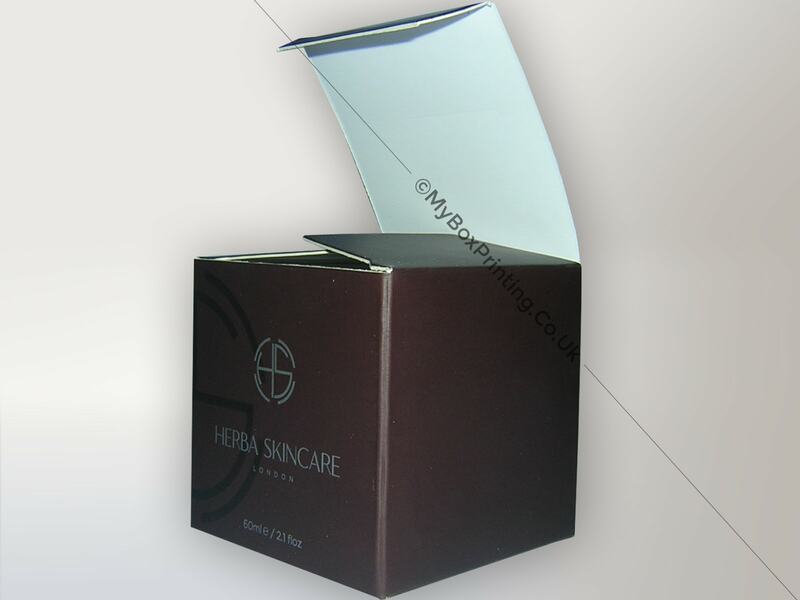 We worked with them to make 500gsm bleach card packaging boxes with matte lamination and custom die-cut inserts for their skin care cream. 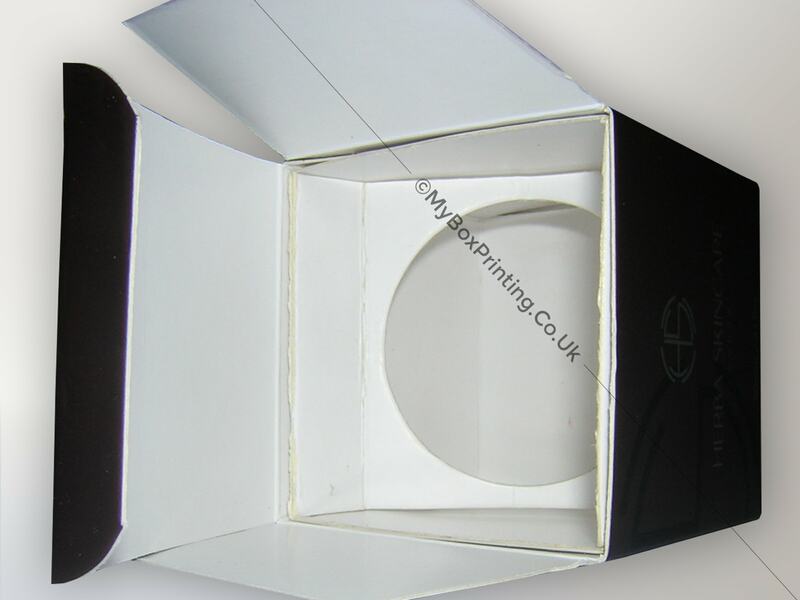 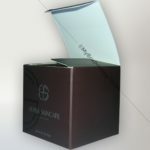 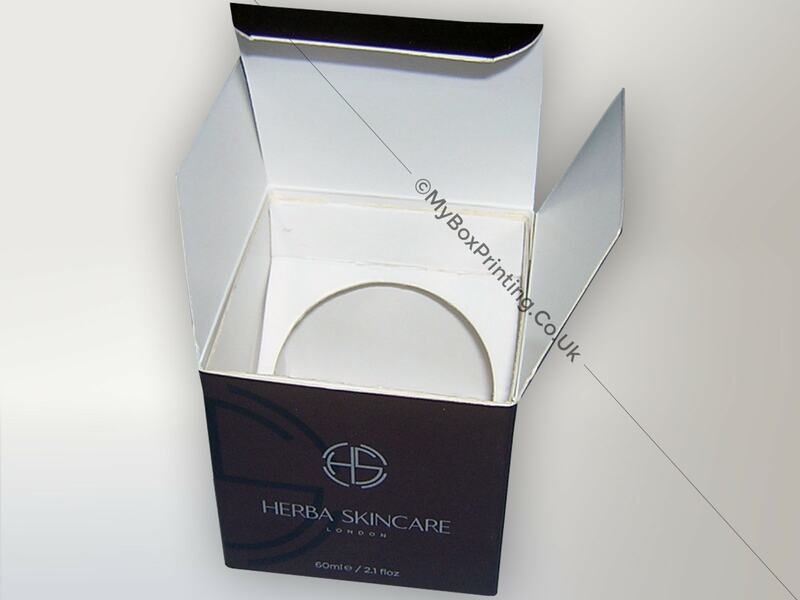 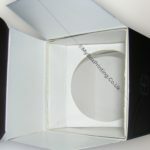 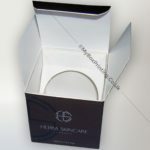 If you are interested in similar Skin Care Boxes, then you may request a quote using our web form on this page or if you want more information then you can head to our cosmetic boxes page for our complete product range.